Do you want to create a beautiful entrance for your home or enhance your living space? Do you want a new front door? 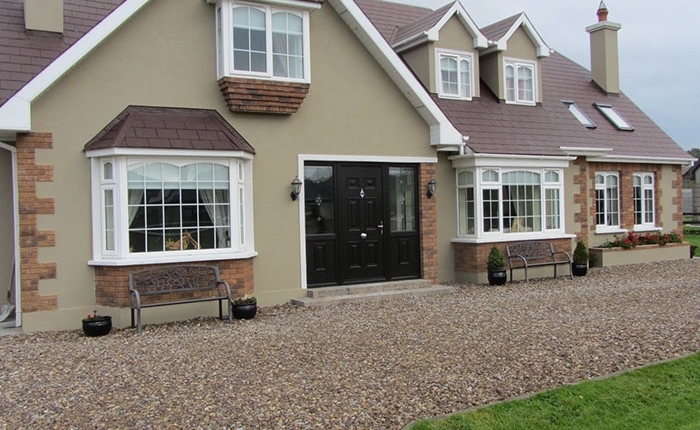 By installing a new door, you can make a big difference to the aesthetic appeal of your home. At Kingfisher, we supply and install a range of stylish doors for every room in your home. Our internal and external doors are manufactured using quality materials and are available in a variety of colours and finishes. We supply folding doors, patio doors and French doors that can be customised to your requirements. 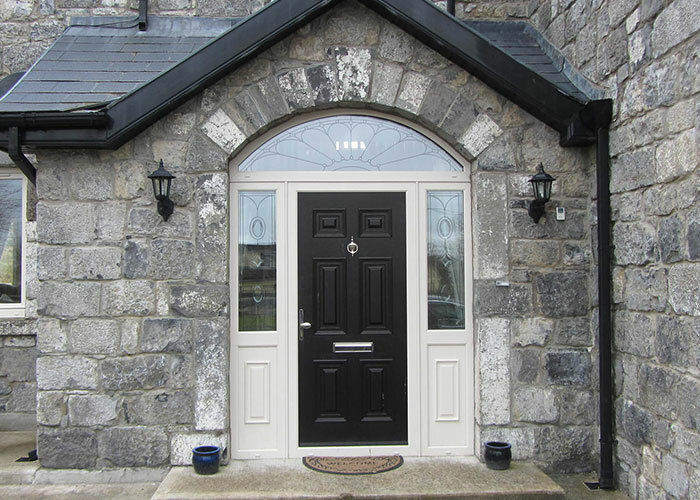 uPVC is the ideal material for front doors as it offers thermal and sound insulation. 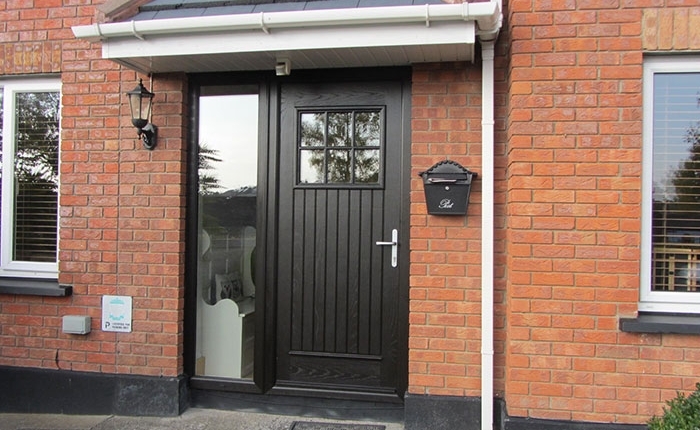 We can provide uPVC front and back doors in a range of designs. 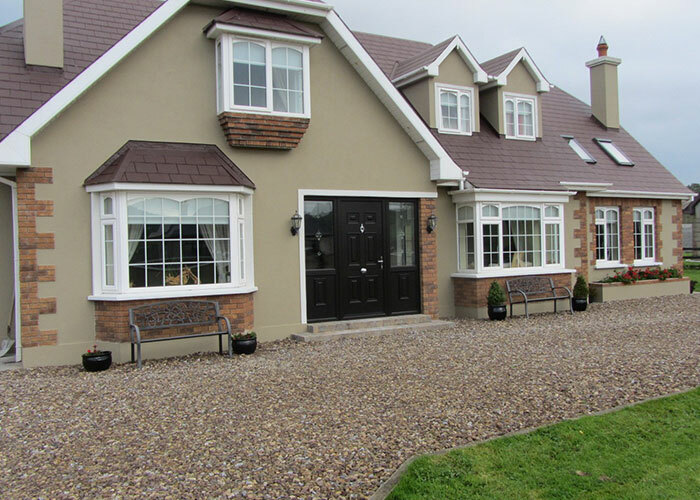 Manufactured using extruded aluminium alloy and powder-coated for an attractive, our doors complement homes of all architectural styles. 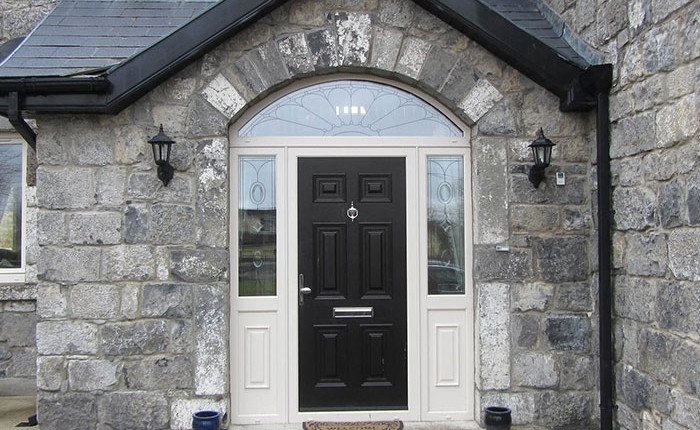 Whether you are looking for something traditional or modern, composite doors can be custom-made to suit your requirements. Our experts can visit your home to take down the necessary measurements and help you choose a new front door that both stylish and secure. We offer a personalised service, going out of our way to meet your specific requirements. If you are looking for external doors for your home, get in touch with the team at Kingfisher, Swindon. I am writing to thank you for your excellent service that I received from inquiring about fitting French doors at my property to fitting them. You gave an estimated delivery of 5 weeks and they were fitted well within that time. The men that arrived to fit them on the 4th February worked hard and finished in the time scale you gave. I would like to thank them for doing an excellent job. I will certainly re recommended your firm to other people like I was recommended to you from someone. 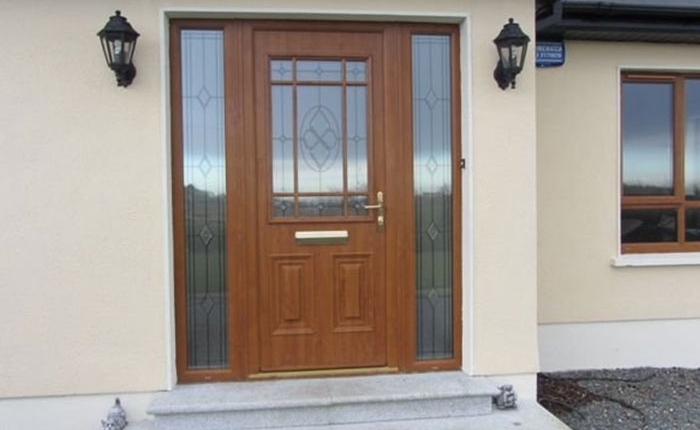 Create the perfect entrance to your home with a new front door. 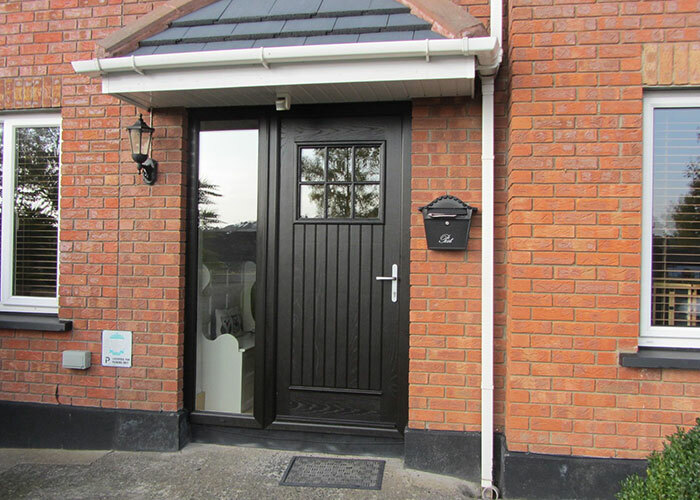 Contact Kingfisher for premium quality doors in the Swindon area.